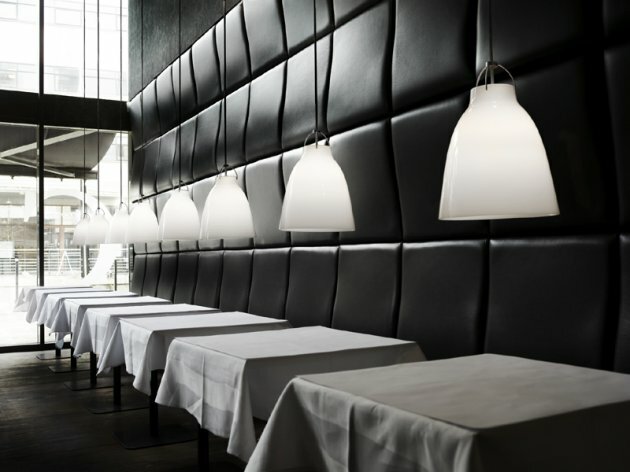 Danish lighting manufacturer Lightyears have sent us photos of some of their new lights. Visit the Lightyears’ website – here. According to the designer Cecilie Manz, Brancusi meets a wide range of technical challenges in a pure, relaxed and rounded form. The smooth curves of this lamp form harmonious and organic lines in the room, and with a little imagination they are reminiscent of a water-polished stone. Brancusi is in its element in rooms with a high ceiling, where its superior light easily illuminates the entire room and its large surface complements the dimensions of the room. Despite its considerable size, Brancusi apparently floats with ease. The soft lines and consistent use of white provide Brancusi with an extremely elegant appearance. The shade is made of tinted polycarbonate and finished with a sheet of tempered glass at the bottom. The silk-printed white circles on the glass soften the light emitted, helping to create the unique impression. To change the light source, simply loosen the three finger screws and open the glass, which is attached by an integrated hinge at the side of the shade. 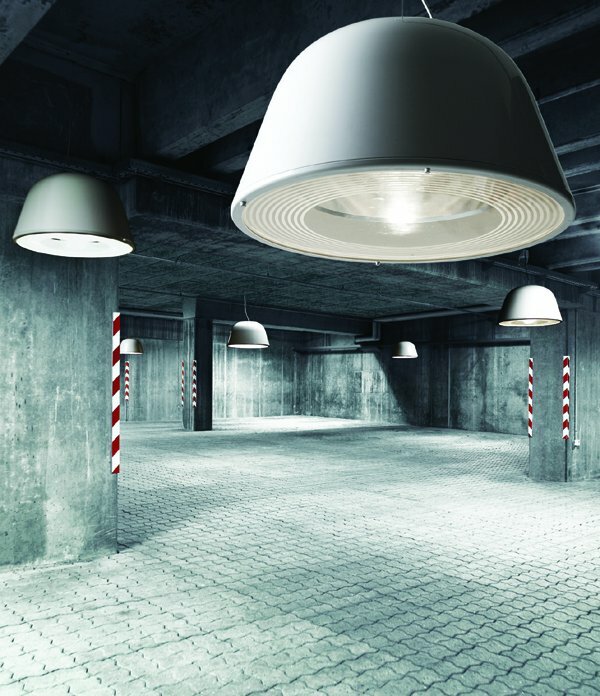 Brancusi is designed to illuminate rooms with a high ceiling using a large, integrated aluminium reflector. The material, geometry and surface of this reflector ensure the effective and pleasant distribution of the light, which is precisely why Brancusi is so perfect for large rooms. It is available in two versions, so it can easily be used in all kinds of environment. The version with the E27 socket is recommended when a soft ambience is required, whereas the version with the G12 socket and metal-halogen light source is recommended for environments in which a high level of light and lower energy consumption is needed. Nosy was born for the desk top, and is the perfect colleague to shed light on all your work. 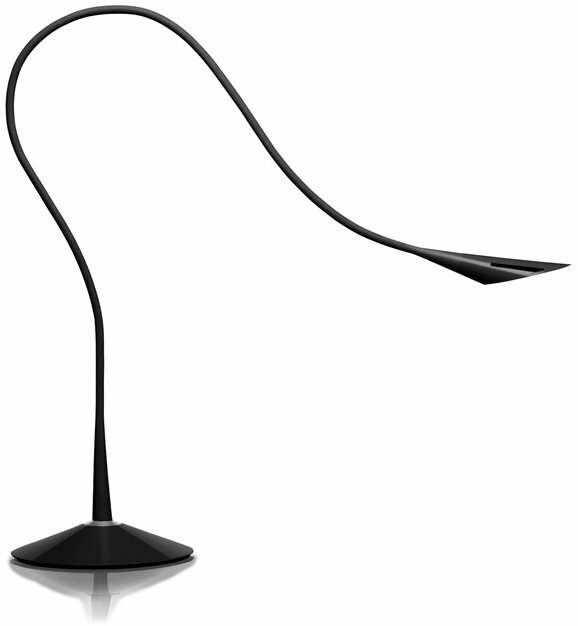 It has a slim, flexible body that can direct light in any direction to light up any detail. Nosy by name and Nosy by nature – this lamp is constantly on the look-out for new, exciting objects to illuminate, making it the perfect assistant for all inquisitive and creative souls looking for new insight and new inspiration. Nosy has a unique design and high level of functionality right down to the smallest detail, ensuring that it can combine high light emission and flexibility with a design that is full of character. The head and base of the lamp are made of light, strong polycarbonate; while the slim body consists of a flexible tube coated with a rubber material that unites the head, body and base into a single organic whole. The two “eyes” in the head give life to the design, as well as being an effective heat conductor. The flexible body can be turned through 300 degrees on its axis, providing users with an extraordinary degree of flexibility and freedom. You don’t always need a large lampshade to spread light effectively. Nosy makes use of an asymmetrical reflector beneath its simple shade, which when combined with its extraordinary range, ensures an effective distribution of light. The light can be adjusted easily using the elegant touch-dimmer switch located on the base. The Nosy is available in two versions – either on a base, or for plugging in. Atomheart has been created with inspiration from the Sci-Fi design universe, where everything is possible and nothing is inconceivable. As such Sci-Fi and Atomheart are a tribute to imagination as one of mankind’s most important qualities. The lamp itself is a fantasy over the classic presentation of the atom, where the paths of the particles form concentric lines around the nucleus and together sketch out a dynamic spherical body. 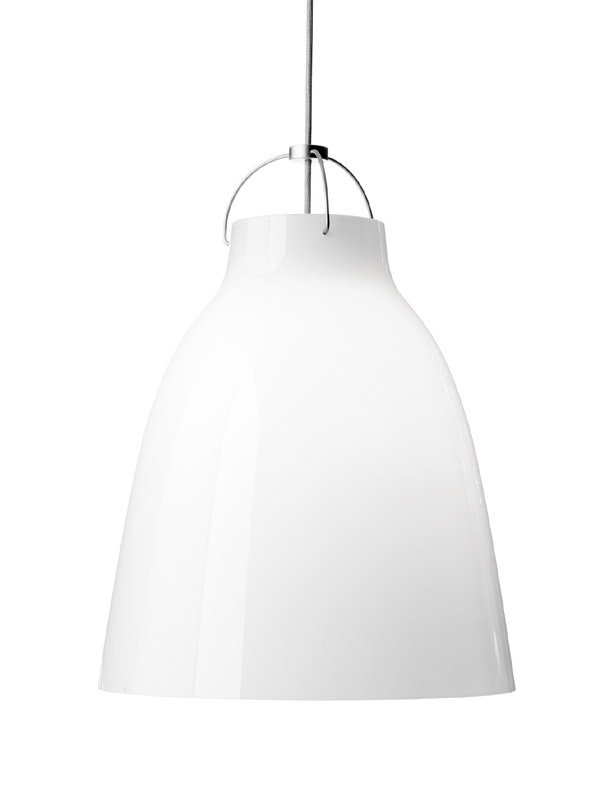 Atomheart is available in two different pendant sizes and as a table and a floor lamp. All four variants are made of hand-blown acid frosted opal glass in three layers, which in the pendant lamps encircle the light source all the way round and are crowned by a white high-gloss suspension. 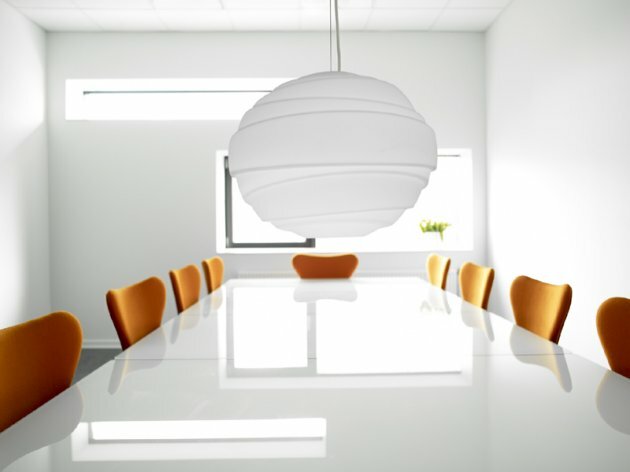 A black textile cord leads out from the centre of this circle forming a contrast to the white look of the pendant. The high-gloss lacquered finish of the pendant suspension is repeated in the foot and base of the table and floor lamp, which here gives an exciting contrast to the frosted glass of the shade. When the lamp is lit, the design of the shade forms contrasts which enhance the impression of the form of the glass, where no two angles are alike, but change all the way round. 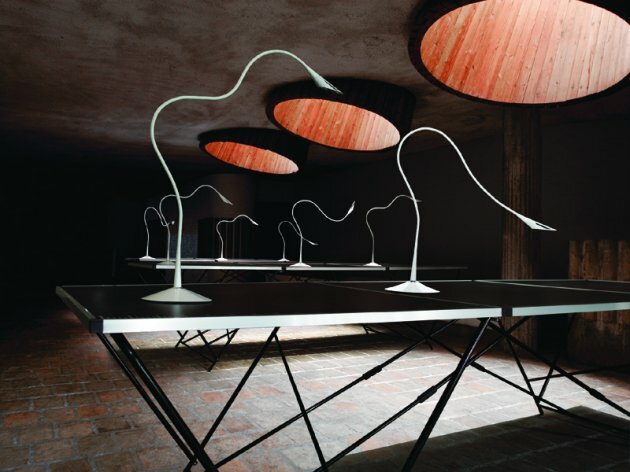 So the lamp appears as a complex and distinctive light source with a life of its own. 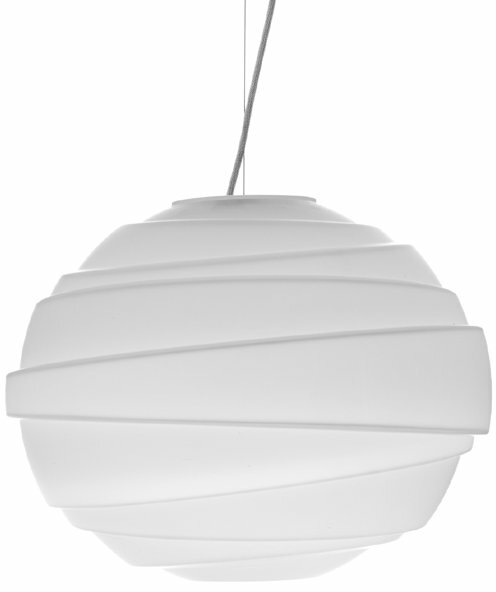 Cecilie Manz’ Caravaggio-pendant lamp has obtained the status of a genuine new classic in record time. The original Caravaggio pendant lamp with its high-gloss lacquered metal shade is known for its concentrated downward light. With Caravaggio Opal it is now possible to combine the characteristic design with a completely different lighting effect. The Opal glass shade gives out a soft, dimmed light which is particularly suited for rooms where a more evocative lighting is required. Thanks to the transparent white glass, the light from the lamp radiates in all directions and thus also lights up the lamp itself. In this way the lighted lamp appears as a floating drop of light, which in itself is very evocative, and at the same time wraps its surroundings in a soft, pleasant light. The lamp is suspended by the three well-known shackles which here form a raw and masculine contrast to the feminine opal glass. And again the cord is a part of the whole expression of the lamp, as it has been wrapped in grey textile material in order to bring a nuance of light and shade into the white look.